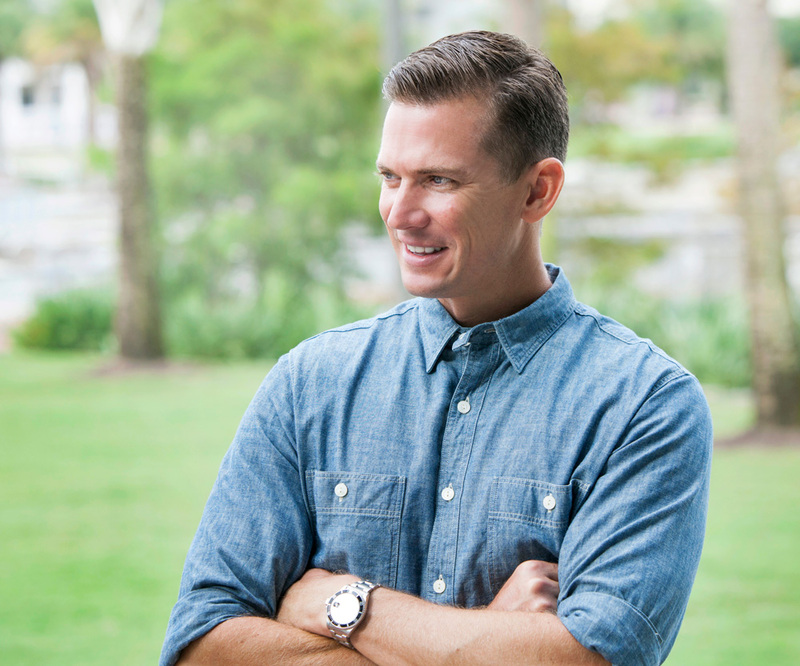 Beau’s deep connection with residential construction can be traced back to his father, Bill Einheit, who was a real estate agent in Seminole County during the 1970s boom. Bill eventually transitioned to building new homes and developing neighborhoods throughout Central Florida. 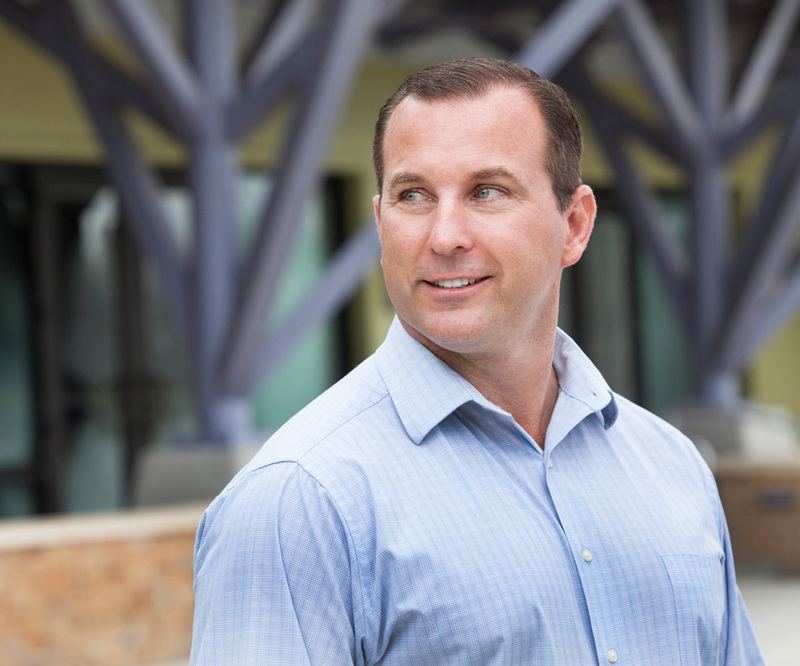 After earning a degree in civil engineering with honors from the University of Florida, Beau joined a large commercial design-build firm in Jacksonville. However, life took a major pivot when Beau ran into Orlando builder and friend Steve Cahill. Steve got his start in residential construction by mentoring under Beau’s father back in the ‘70s. Now he offered to return the favor and take Beau under his wing. Five years later, Beau launched The Einheit Company. He and his elite team now build custom homes tailored to each homeowner’s individual wants and needs. Yet he still feels connected to the heritage that brought him here today. A lot goes on behind the scenes in order to make a new homeowner’s dreams come true. That world is the domain of Ashley, who runs the business side of The Einheit Company. 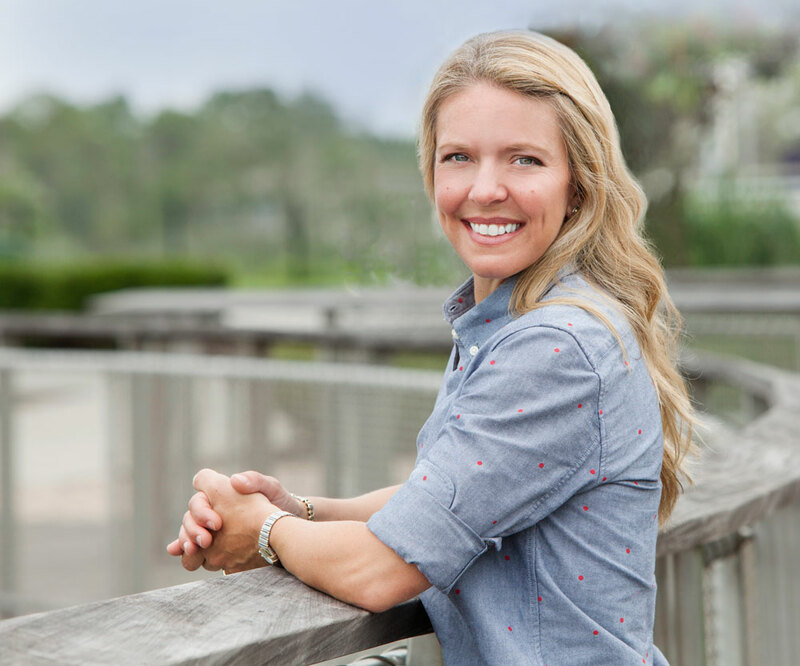 From ensuring timely payments to sub-contractors to proper insurance documentation, Ashley helps provide a seamless progression through all phases of the home-building process. Accounting, marketing and change orders all fall under her purview. What separates Ashley from most construction business managers is her field experience. After earning a civil engineering degree with honors from the University of Florida, she spent more than five years working as an Airfield Engineer. In that role, Ashley’s scope included project design and construction management. With her intimate knowledge of construction materials and processes, she often collaborates with Beau throughout the project. Together, they maintain the company’s reputation for outstanding attention to detail and providing a personal touch that goes beyond a typical business relationship. Cuyler Davis wasn’t looking for a new career when his friend Beau Einheit called to inquire about getting some custom signs. A former high school physics teacher and Florida State University graduate, Cuyler owned and operated a successful sign business. When he saw the beautiful homes Beau was building, it sparked an interest in the home building process. That’s when Cuyler went from sign maker to building superintendent. Working under Beau’s guidance, the pair built houses for Cahill Homes in Lake Nona for the next couple of years. He followed along when Beau started his own company, and they have been building together ever since.